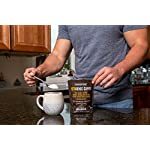 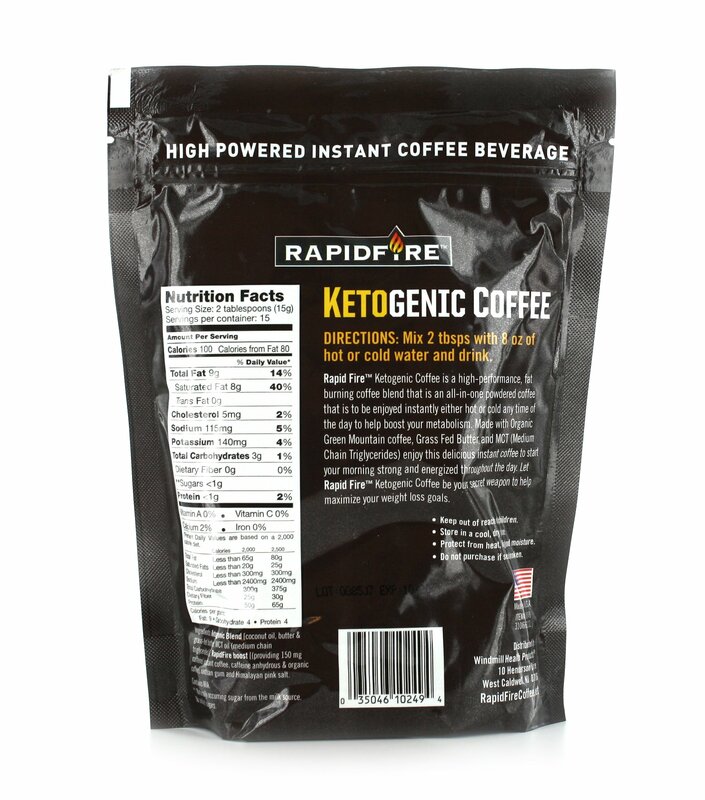 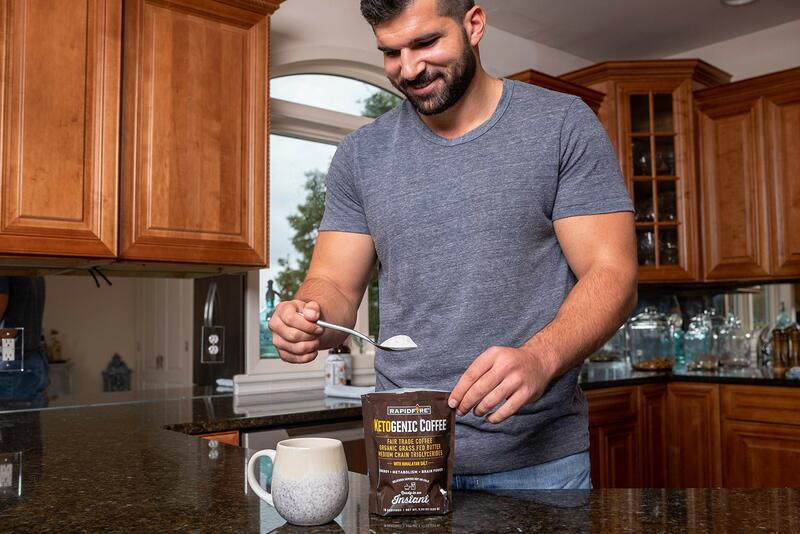 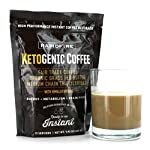 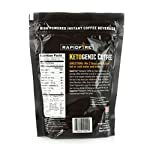 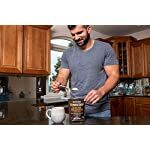 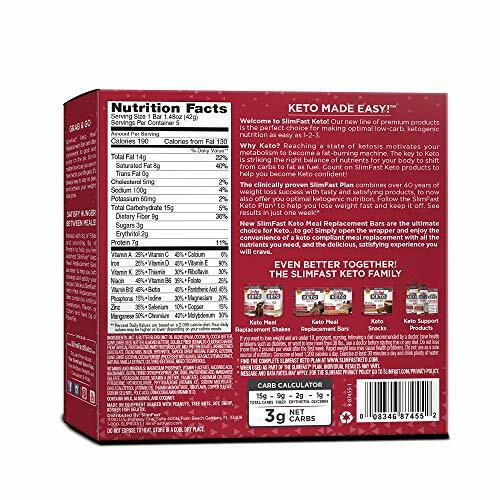 Rapid Fire Ketogenic Coffee is a full-bodied, slow-roasted, phenomenal all-in-one instant beverage which incorporates the right kinds of healthy fatty acids (and their a lot of nutritional benefits) into your diet. 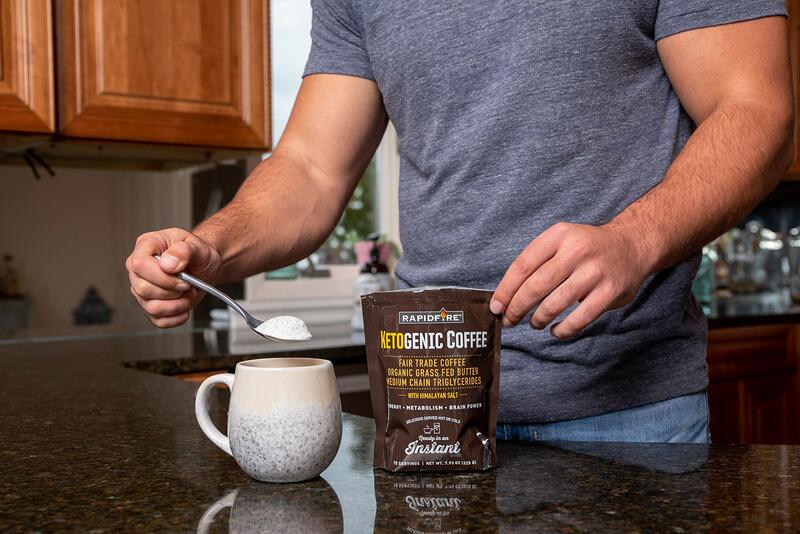 Crafted organically with coconut oil, MCTs and grass-fed butter, this contains a touch of Himalayan salt to create an even more delicious brew for whenever you want it. 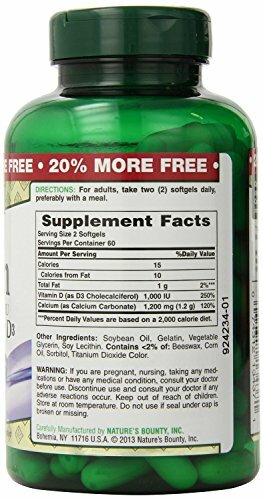 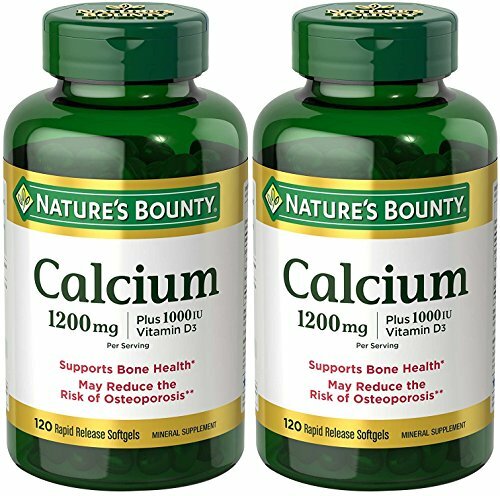 It’s also loaded with natural antioxidants, fat-fighting chlorogenic acid, and a host of xanthines to help supercharge your day and your health-conscious efforts as a whole. 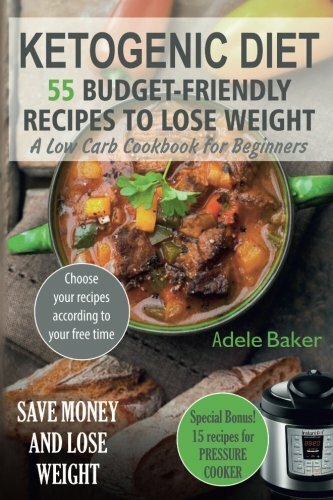 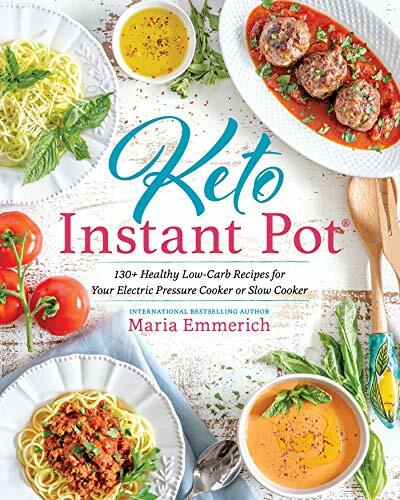 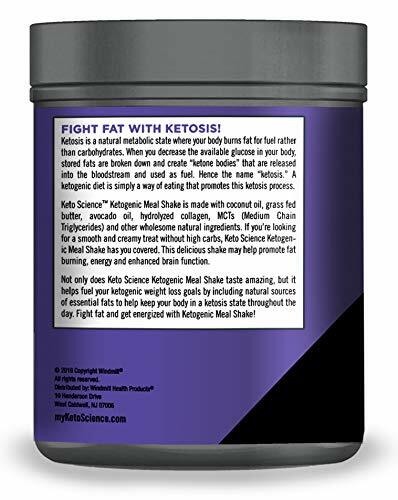 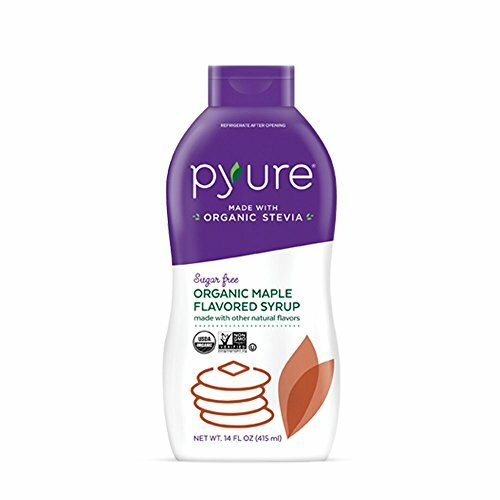 Plus as a part of both traditional and Ketogenic diets, MCTs (Medium Chain Triglycerides) can easily be converted into fuel (in the form of ketones) as a major source of vital energy-boosting for the body, all at the same time as reducing the need for extra carbohydrates and helping curb large-appetite cravings. 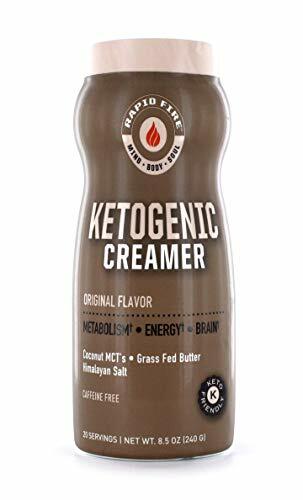 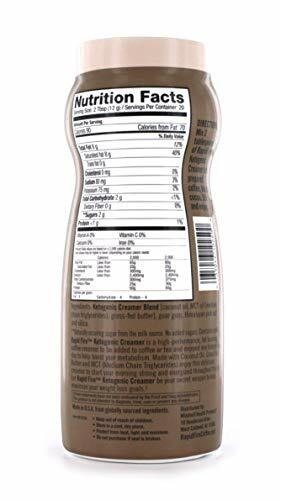 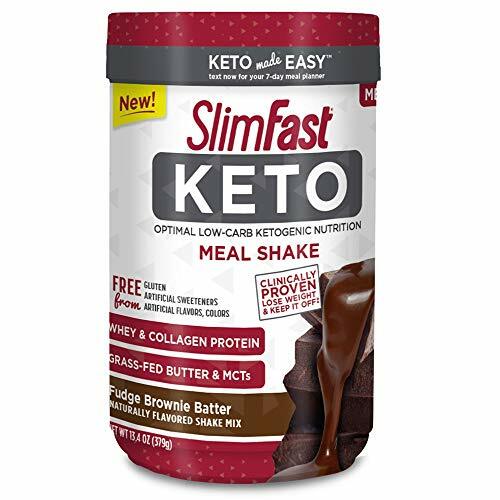 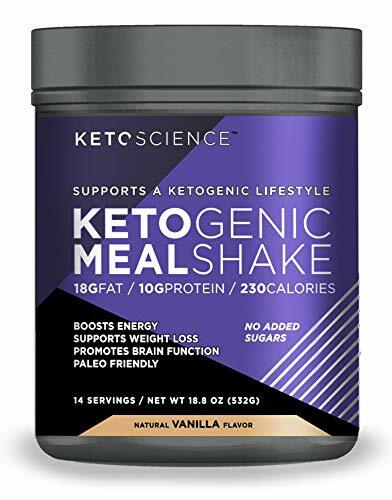 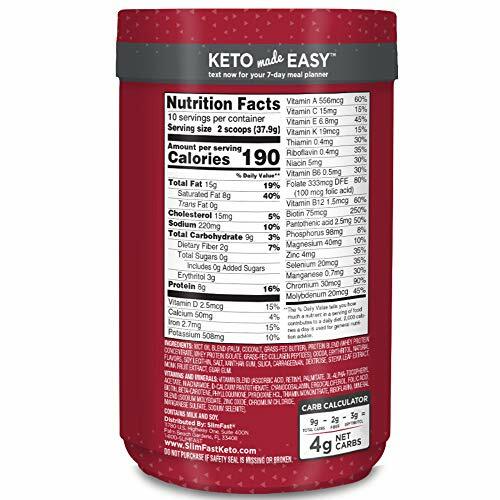 This super creamy, innovative coffee promotes a healthier, lower-carb lifestyle, is fresh-tasting and is available not just in resealable bags, but also in canisters and individual servings pods. 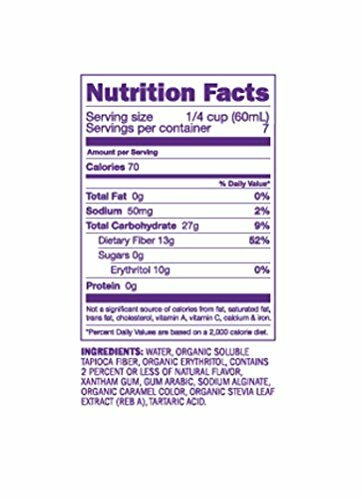 This coffee includes 15 servings. 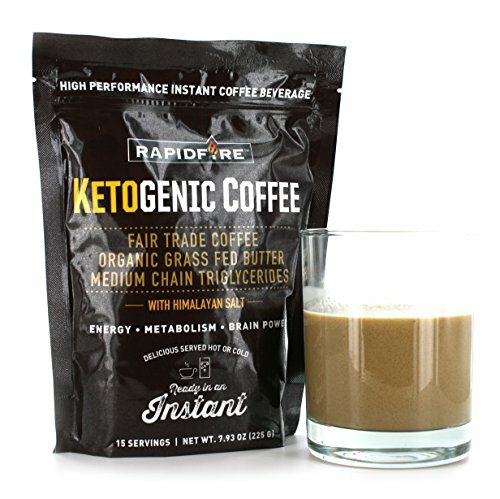 Rapid Fire is a part of Windmill Health Products and offers a full range of functional, nutritional selections that offer multiple health benefits that are ready-to-mix, easy-to-use, and incorporate well within your active lifestyle. 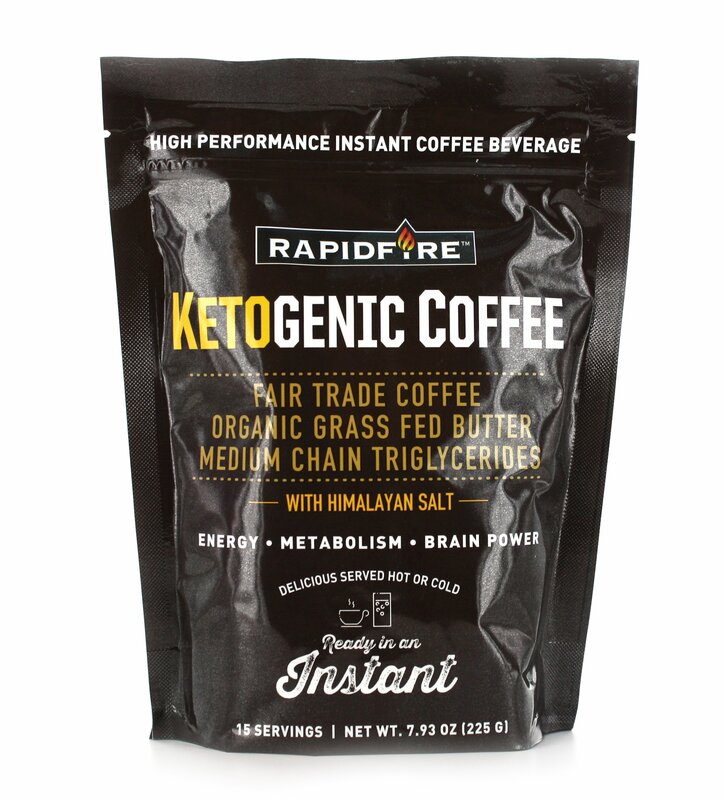 Rapid Fire formulas are carefully-crafted blends of clinically-studied ingredients that not only give a boost to well-being, but are also sure to satisfy your taste buds. 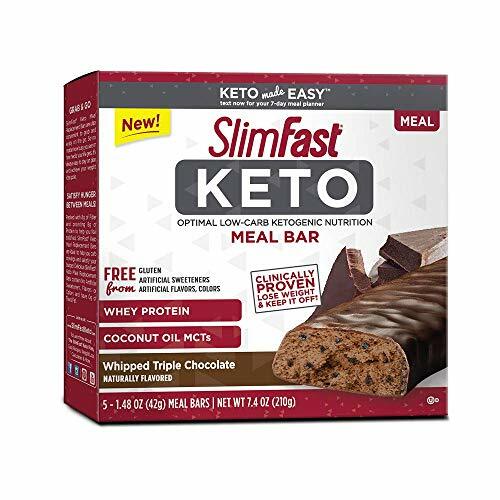 These formulas are offered in quite a few convenient options to help keep you going and in the long run feeling your best. 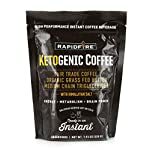 These benefits are only the beginning, whether you’re incorporating them into a ketogenic diet or another type of diet, of the advantages of Rapid Fire.